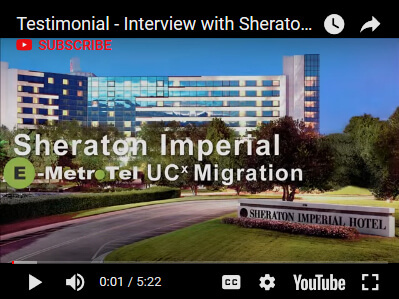 With a suite of the most powerful hospitality management features available combined with the ability to integrate with the most popular Property Management Systems, the E-MetroTel UCX platform puts total guest management under your control. 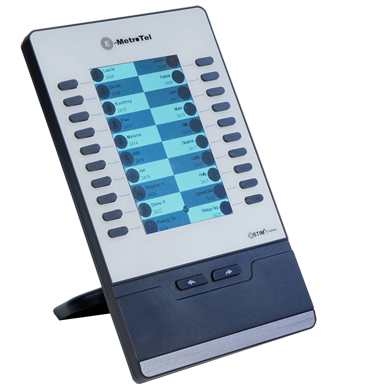 With our powerful Infinity One application everyone in your facility can stay in complete communication. 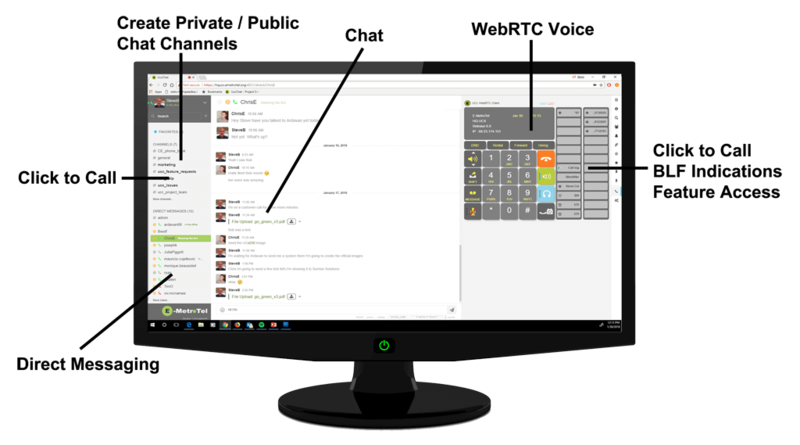 The solution provides voice, private chat, direct messaging, and status. Access is available via a browser with no S/W to install, or as an installable client. Your management & staff, and your guests can access the platform via their Desktop PC, Mac, Laptop. 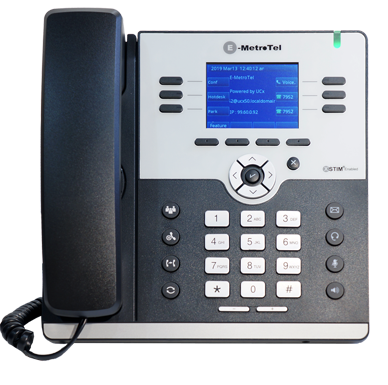 Infinity 5000 – Office & Guest Telephones – Your staff and guests can use our Infinity 5000 series telephones in conjunction with the Infinity One application or as standalone devices. Guest Communications – Your guest communications can be provided with Infinity 2500 Hospitality phones, Infinity 5000 Series phones, or via a Browser-Based version of our Infinity One Voice and Chat application. 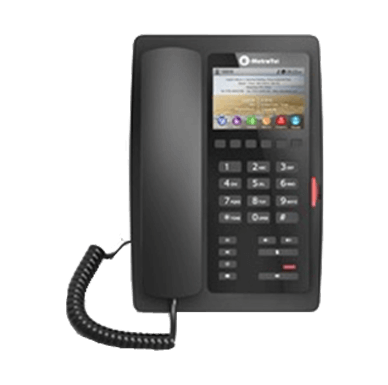 Manage call flow with Infinity One with up to 120 programmable buttons and unlimited custom directories with status indications and click to call. UCX also supports our professional Contact Center with Wall Board and Professional Reporting. And UCX integrates with multiple 3rd party Property Management Systems. UCX supports all of the Property Management features required to keep your property running smoothly and your guests happy. Integrate with multiple 3rd party hospitality management systems. 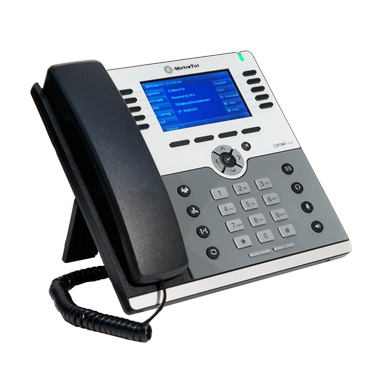 Save network costs with SIP phones and VoIP SIP phone lines. Reuse your current wiring infrastructure to support analog phones. 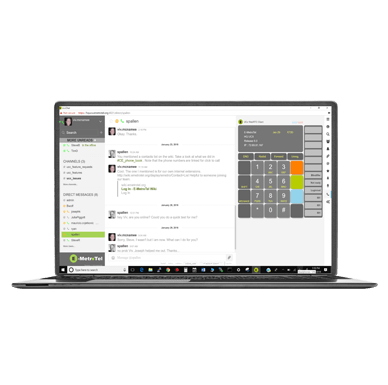 Use our Infinity One client to enable mobile users with laptops and Android tablets. 911 on site notification - Direct emergency personnel to guest rooms. Access to 100+ UCX features and applications on a single server. Virtualization - Use a single server for all of your hospitality applications including telephony. 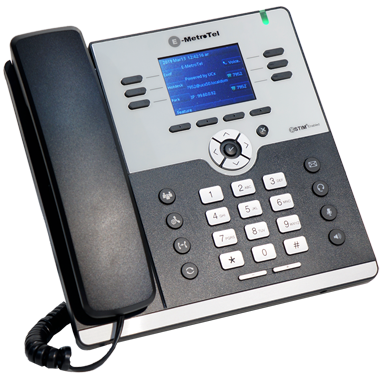 If you are currently using Nortel equipment you can reuse your Nortel phones, line cards and cabinets. 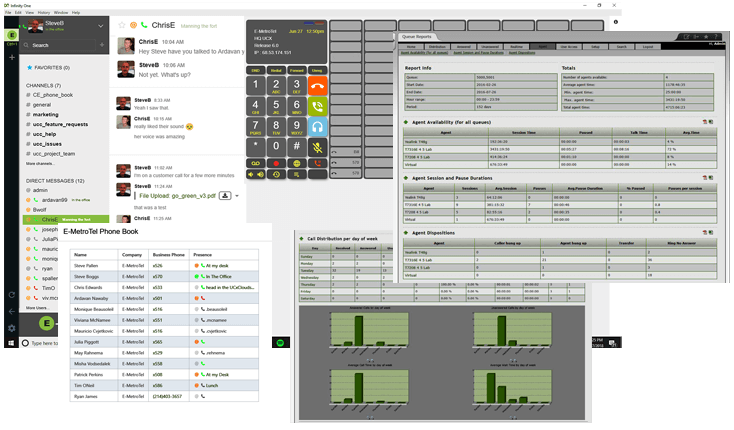 Supports call center queues, auto attendant, and other powerful applications. All functionality under one extension license.